We’ve had a lot going on the past couple of months. We went through some really personal stuff that I’m not going to discuss publicly, we’ve been bouncing around with work, and it’s just been an emotional time overall. What I am going to talk about is how living on the road, being in the tall tower industry specifically, gives you a different perspective on family. I’m specifying tall towers as opposed to cell towers because the industry is so small in comparison, and it’s what we do. It’s how we live. I believe that people are inherently good. Most people anyway. Having the fundraiser for my best friend’s little girl, RaiLee, proved to me that people can be caring and kind. People I’d never met before gave very generously. 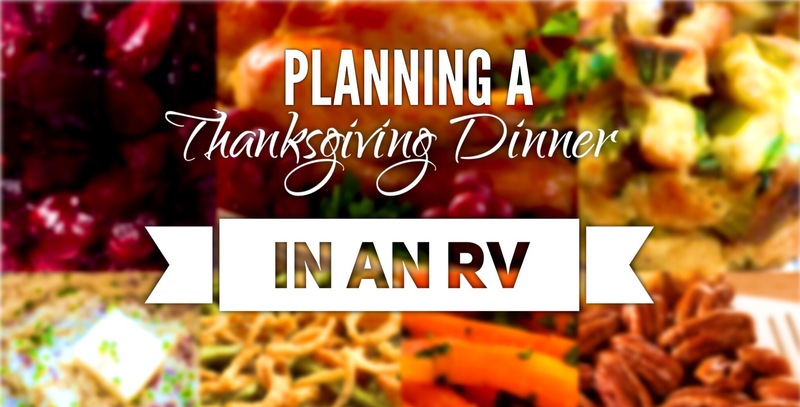 I cooked Thanksgiving dinner for myself and Allen last year in our camper (in North Dakota) and I plan to do it even better this year! We didn’t do too bad! Hi! We’re Rachel & Allen and we live full time in our 2015 Grand Design Momentum 385 fifth wheel toy hauler. 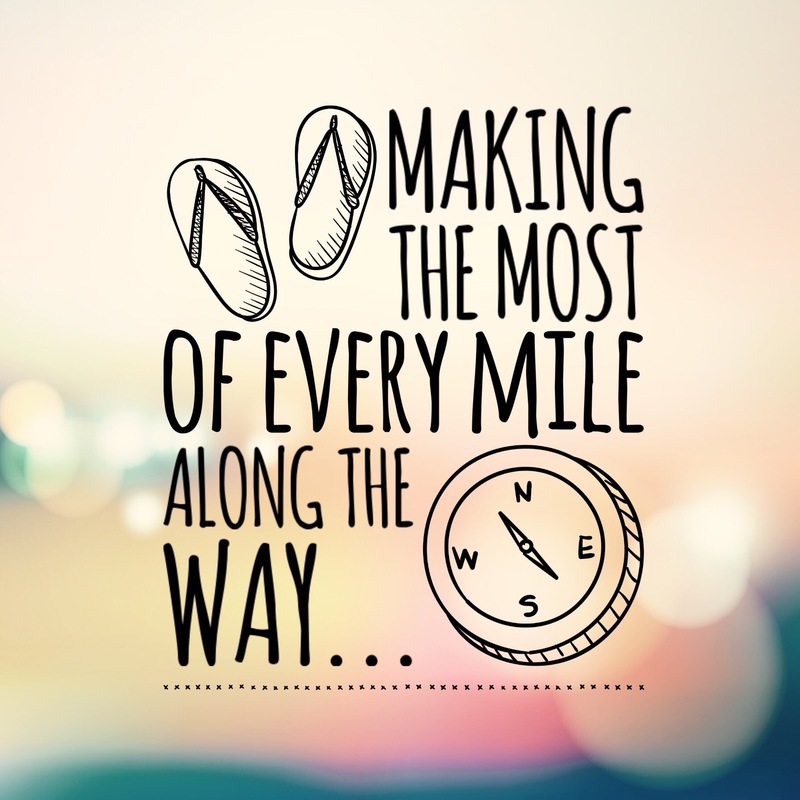 We travel the country for Allen’s work, often only having a couple days notice of where we need to be next. And we love it! Thonotosassa… Try saying that 3 times fast! Thonotosassa (I love the name) is home to the Big Top Flea Market, aka Rachel’s version of heaven! We got the h-e-double hockey sticks outta California yesterday! Good riddance… We were at Novato RV Park for 2 weeks too long.